Tehran intends to complete the construction of the Persian Gulf Star Refinery next year, ending the need for foreign gasoline imports, the Shana news agency reports. When fully operational, the refinery in Bandar Abbas will be able to produce 36 million liters of petrol per day. Its daily output will also include four million liters of liquefied petroleum gas (LPG), three million liters of jet fuel and 130 tons of sulfur. According to Iran, state-run NIORDC has less than a 20 percent share in the $3.8 billion project, with private-owned companies holding the majority stake. When the first phase of the refinery is operational, the plant will produce 12 million liters per day of Euro-4 standard gasoline. Production was previously impossible due to Iran's lack of technology and the inability to buy it abroad because of sanctions. The second phase will increase the capacity to 24 million liters per day, the third – to 36 million liters per day. Iran’s daily gasoline consumption is about 70 million liters. In addition, the plant will process about 360,000 barrels per day of gas condensate supplied from the South Pars field. Initially scheduled to start operating in 2013, the plant's opening has been postponed several times. Iran's oil production has declined sharply after the embargo on its oil exports was introduced by Western countries over its nuclear program. After the lifting of the oil embargo, Tehran intends to return to pre-sanctions level of production at four million barrels per day and is opposed to any production freeze. 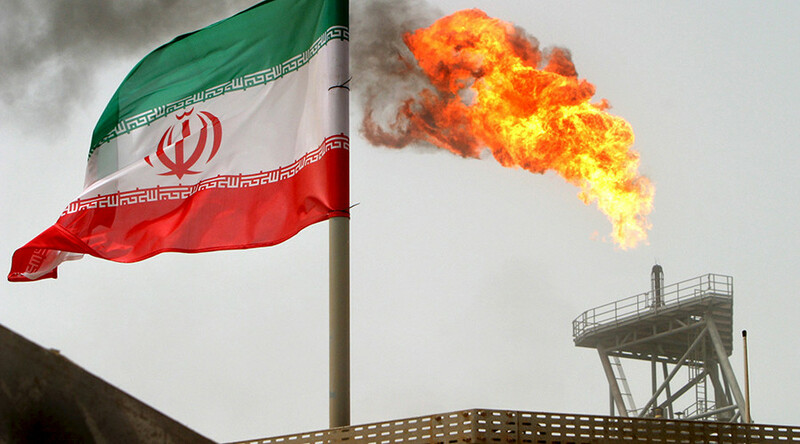 In April, Iranian Oil Minister Bijan Zanganeh said with the sales of crude and condensate, Tehran managed to boost its exports to more than two million barrels per day.